ABOUT ME and MY BLOG - KODAKI KO BEH! 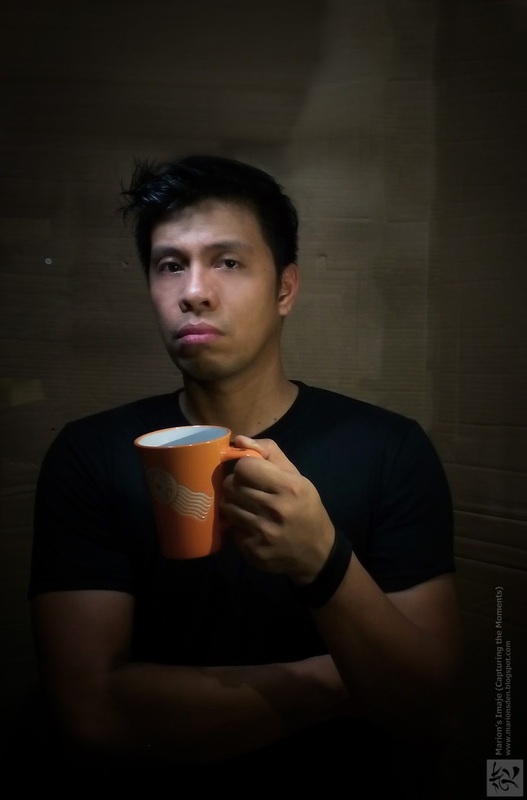 I am MK, photographer of Shutter Up Studio (SPS) here in Davao City. This blog is all about my portrait works. This little space was deactivated for almost 7 years because I became busy with my work. I maintained only one photo blog site during that time, Marion's Den, but now I am re-launching it because I realized, this is me, taking portraits is part of being who I am. I renamed this blog from Kalye Imaje to "Kodaki ko beh" because whenever I am with my camera, most of the time, people asked me "Kodaki ko beh" or "Picturi ko beh!" "Kodaki ko beh" is a Visayan phrase meaning "Take a picture of me". 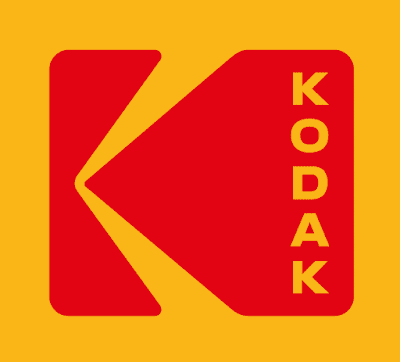 "Kodaki" is a colloquial word used by Visayan people before and it's derived from the brand Kodak, a leading brand in camera films during the good old days. I hope you'll stay and be with me as I journey life and photography.